There does not appear to be anything remarkable about the fatal car crash on the A35. But one question dogs Inspector Georges Gorski: where has the victim, an outwardly austere lawyer, been on the night of his death? The troubled Gorski finds himself drawn into a mystery that takes him behind the respectable veneer of the sleepy French backwater of Saint-Louis. Graeme Macrae Burnet returns with a literary mystery that will beguile fans of His Bloody Project and The Disappearance of Adèle Bedeau. 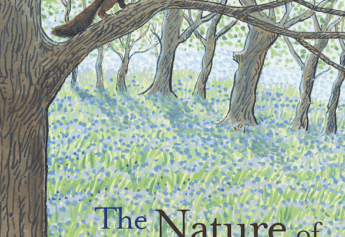 Darkly humorous, subtle and sophisticated, The Accident on the A35 burrows deep into the psyches of its characters and explores the forgotten corners of small-town life. 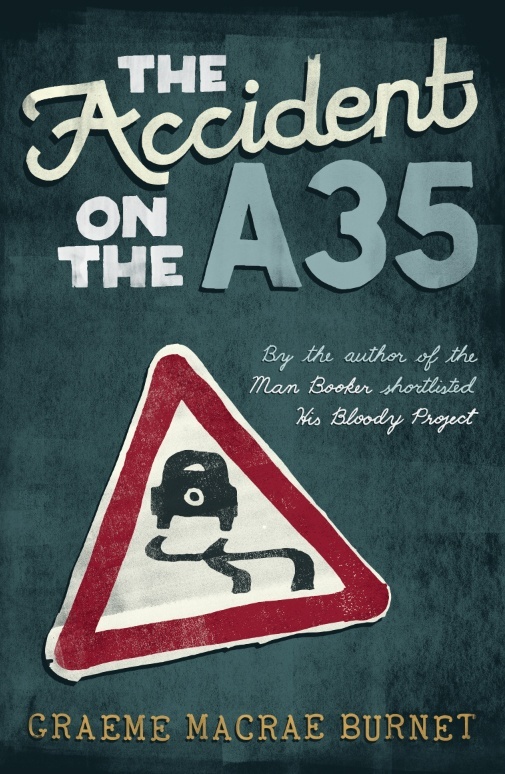 Graeme’s third novel, The Accident on the A35, was published in October 2017, with the paperback edition out in April 2018. ”Burnet skilfully knits together a solid detective story and a compelling character study to make a captivating psychological thriller….